Aleksandar Vucic finished primary and secondary school in Belgrade, after which he enrolled Faculty of Economics, University of Belgrade. After completing his studies, he started working for Nelt Group, Corner Shop division, in a sales sector. After few years working in this company, he decided to continue his career in start-up environment. 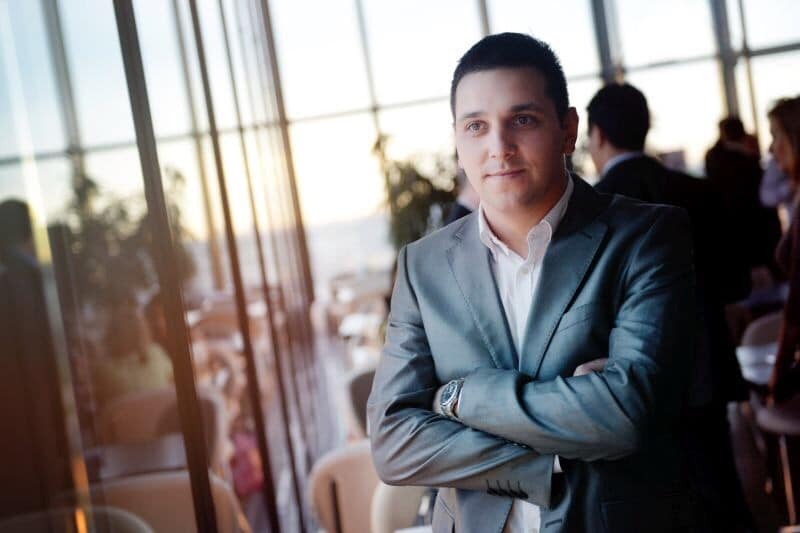 From 2015 in a collaboration with Vuk Gubernic he engaged in establishing the first ridesharing mobile application in Serbia. Daily he successfully struggles with digitalization in a mobile sector in Belgrade, with the aim to provide added value to a large number of users through use of this mobile application.